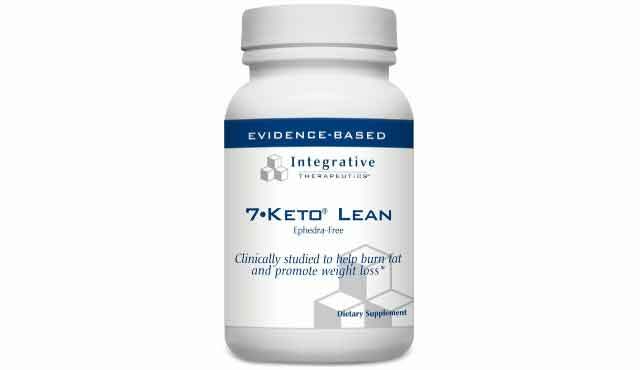 Integrative Therapeutics 7 Keto Lean is dosed effectively and formulated by a brand that is often recommended by many health practitioners. A non-stimulant fat burner that is effective at increasing metabolism, improving physical and mental energy, and helping to prevent fatigue.Formulated with several effective all-natural ingredients that will work synergistically together to further improve your overall health and well-being. Continuous supplementation will lead to healthy weight loss and long lasting weight management. 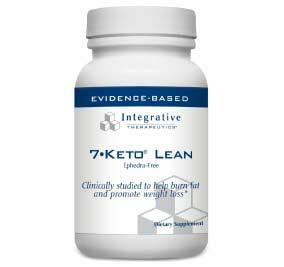 Integrative Therapeutics 7 Keto Lean utilizes several different all-natural ingredients that will aid in weight loss, increase your metabolism, aid in mental and physical energy, while at the same time leaving you feeling refreshed and ready to take on your day. A non-stimulant based fat burner that won’t keep you up all night or increase your anxiety and heart rate. For the price you’re going to see major improvements in all aspects of your health, not just weight loss. Users have seen results in less that 7 days of supplementation.